If you’re good driver and we suppose you are not afraid of heights or maybe to stuck in the mud in the middle of nowhere , this won’t be your worst nightmare to watch and read.Here’s our guide to the top blood-bathing roads that even the best driver would want to avoid and the deadly routes where tonnes of accidents have happened. Do check them out and, more importantly, avoid them at all costs! 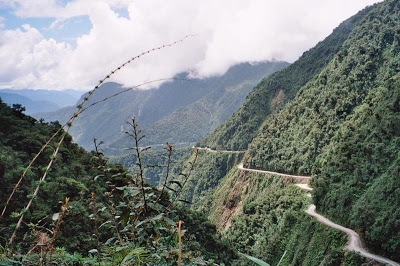 North Yungas Road or Bolivia’s Road of Death, which is 70 km and almost 3,600 meters down to narrow curves, is widely accepted as the most dangerous road in the world. 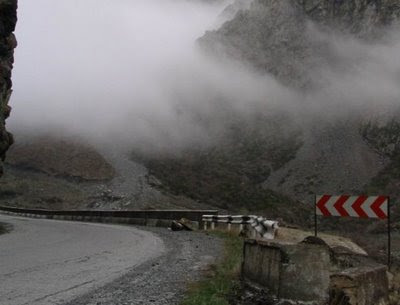 The narrow road with the fog and vapours have taken many drivers’ lives. Instead of shrieking while passing this mortal road, you’d better concentrate on how to survive in such a nail-biting driving scenario. The Siberian Road is the only road available to Yakutsk City, Russia. 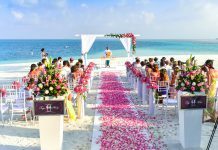 People have no choice but take risk if it would take them five hours rather than a few days to pass the road after the rain. The road gets paralysed and it’s an absolute disaster when people are in a chaos seeking warm clothes and food while being stuck in a 100-km long car line-ups. One woman has even given birth to a baby on a bus wallowing in the mud. The 220-kilometres long Georgian Military Road runs between Tbilisi (Georgia) and Vladikavkaz (Russia). 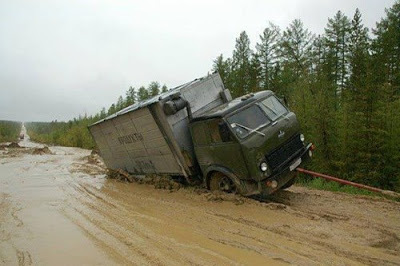 The road was started by Russian military in 1799 and completed in 1863. The Georgian Military Road was a major cause of the fight between Russian troops and Caucasian mountaineers in 19th century. Believe it or not but there’s no road going straight to Everest Base Camp, so you have to walk for miles to get there. 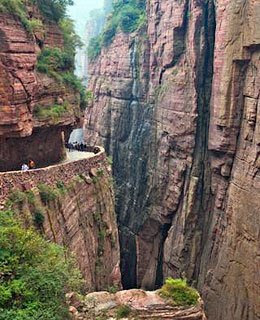 However, you will never have the second chance to drive along this road if you ever underestimate it. 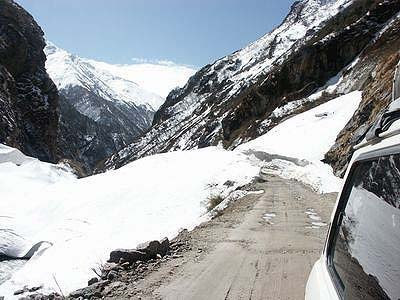 Try best to control your car as the snowy road is not as easy to drive on as it looks. 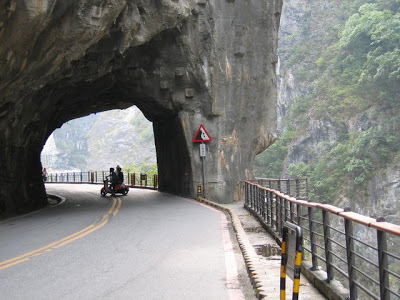 Guoliang Tunnel Road is pretty freaky with its 30 windows of various sizes and shapes. The road is not as deadly as Bolivian Yungas Road but is spooky enough when you look down the bottomless cavity and also those weird rocks hanging from above the cliff. 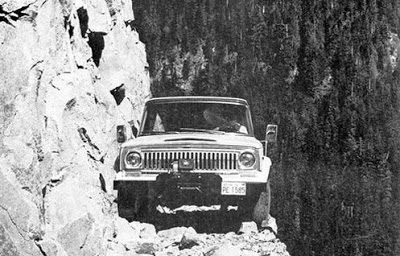 You might not be petrified by turns and switchbacks, but your life is still hung by a thread. 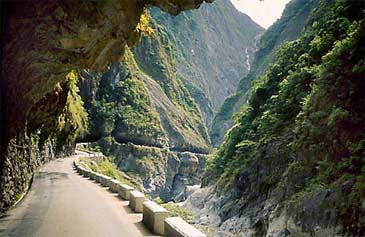 Despite its beautiful panoramic view, Taroko Gorge Road can take your breath away and you might even need to observe a view of grave instead. 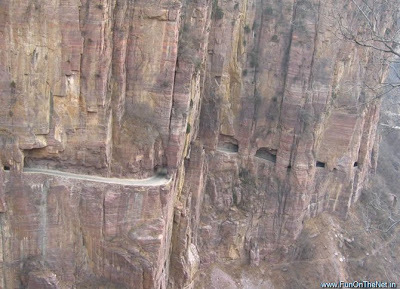 You should be thanking God if you are still alive after the drive on this scary road. Pasubio is Italian ancient road which was converted to a hiking trail for mountain bike lovers due to its scary tunnels, hair-raising cliff and splendid scenic views. If you are too much into speed craze and even take your eye out of the road, bear in mind your life is at maximum risk. 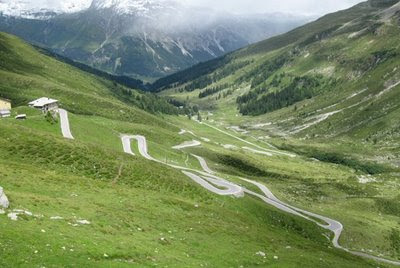 Grimsel Pass doesn’t offer much of danger but it’s dubbed one of the world’s most insane roads. Unless you are as good as Lewis Hamilton at handling sharp corners, do not ever try speeding or you will end up paying the heavy price. 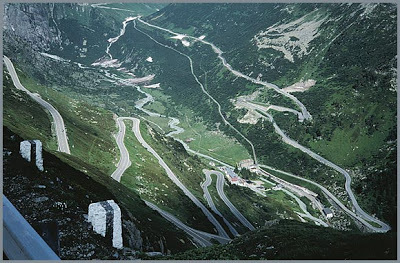 If you are nuts enough to race at the old road over Saint Gothard Pass, make sure you are covered by some sort of life assurance policy. 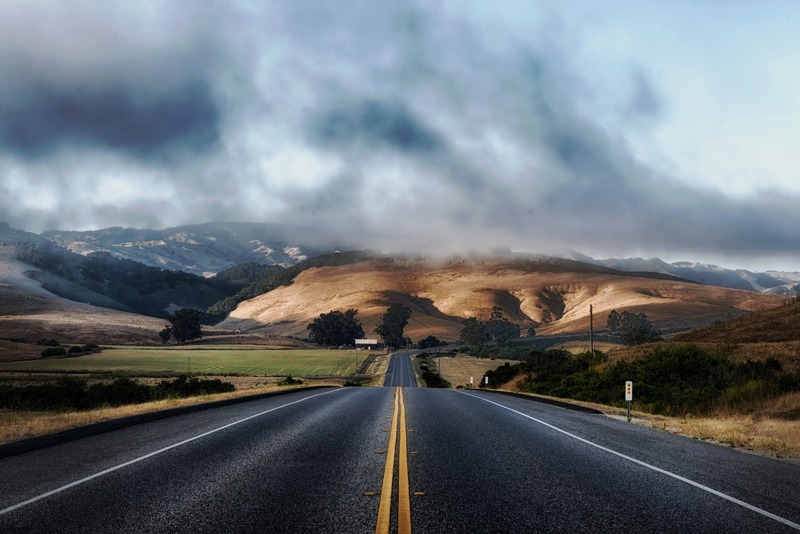 Though it’s not much of a deadly road, you might like to stay away from it whenever possible. 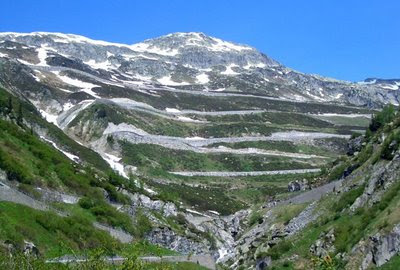 Splugen Pass, a high mountain pass and a boundary between the Lepontine and Rhaaetian Alps, is not very thrilling but great fun, you can even enjoy the breathtaking experience of it. However, be warned, you should have real guts to go on this road.